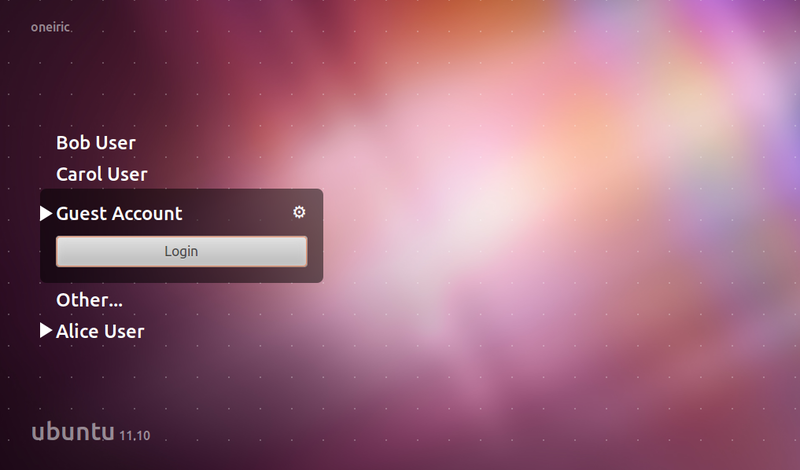 Few days back we reported that a new login theme for Ubuntu 11.10 has landed in repositories. The Unity Greeter theme for LightDM has been finally made default. It looks almost same as in the video below but sound menu has been removed. Note: The lag in video is due to recording issue. The actual animations are really smooth. Also the background in video is changing because the theme is running in test mode. In, reality there is just one purple background as shown in the screenshot above. It seems like theme is still not finished and new features will land in future updates as still user picture/avatar is not shown and a language selector is missing.